It’s a new month and that means a new podcast. 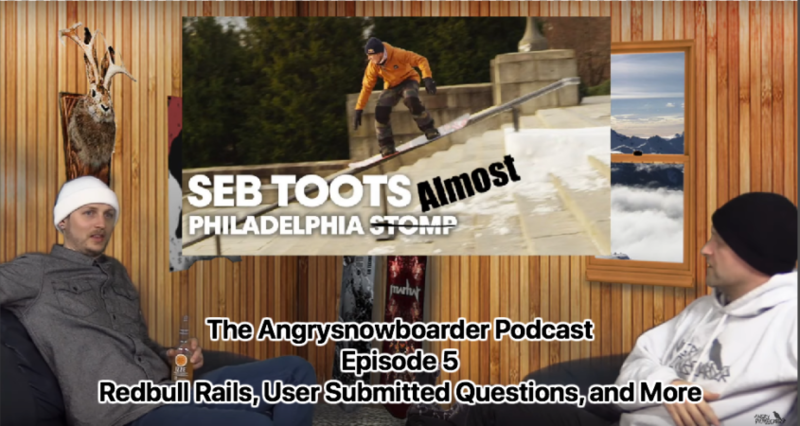 That’s right your hosts Kevin and Avran sit down and discuss snowboarding and what’s going on. Is it relevant? 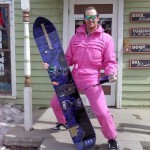 Probably not, but who cares, it’s still snowboarding. 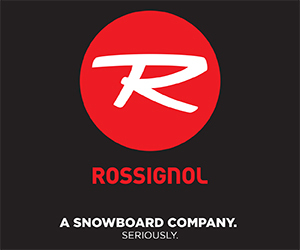 This episode 100% brought to you by Rossignol Snowboards, they’re really good at selling skis. I take it youve came across japanese Sims which is a completely different company and board line up but with the same name logo ect…. Actually that’s something I’ve never looked at, but would fall into the licensing thing I think Sims has going on.